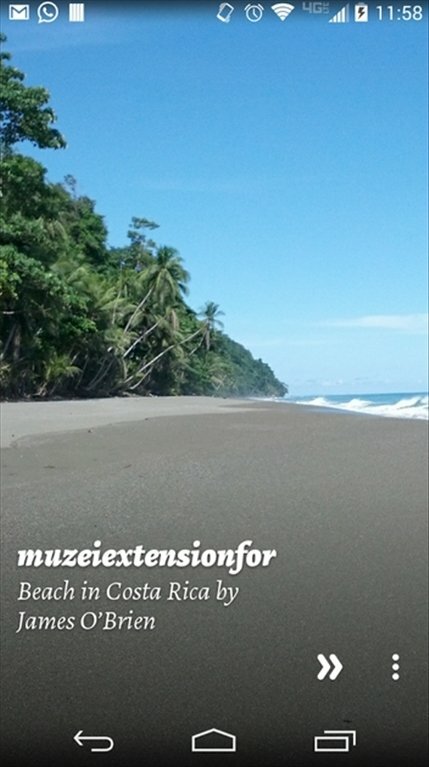 With Muzei you can get hold of wallpapers that change dynamically in time. 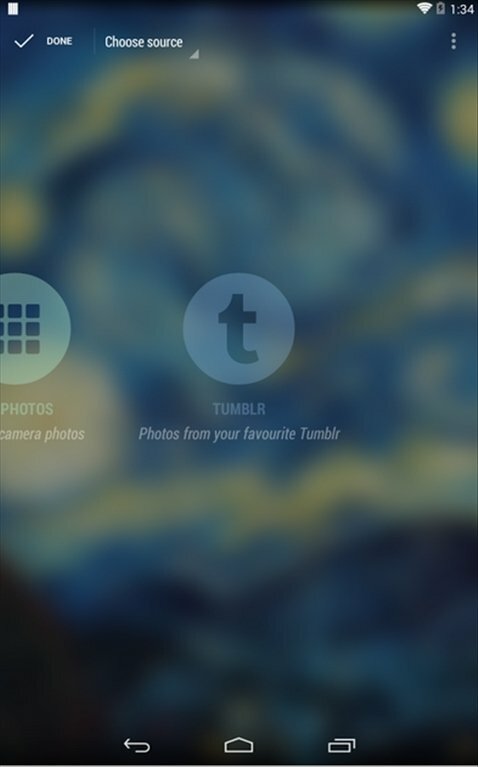 Among the plug-ins available to customize this app you can make use of Muzei Tumblr Photos. 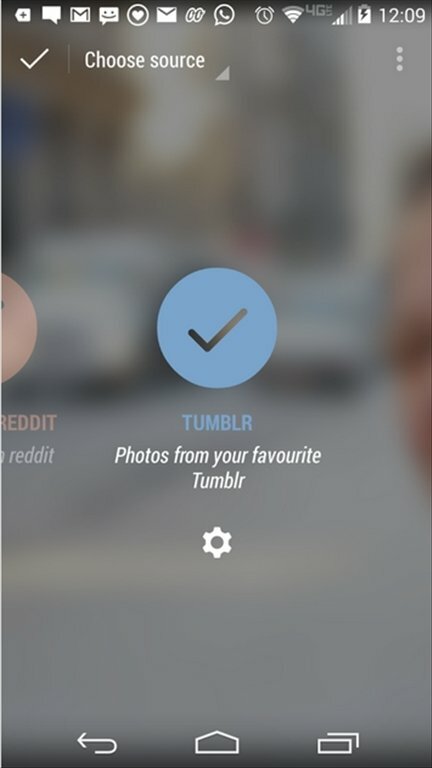 Hundreds of Tumblr images are waiting for you. The most famous microblogging network with multimedia contents also includes blogs that you won't want to miss out on. 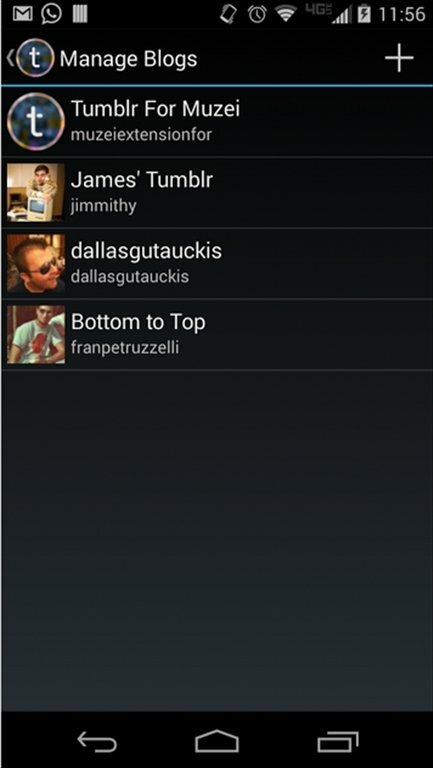 With Muzei Tumblr Photos you can view your favorite photos published in Tumblr's blogs on your smartphone's screen. Want to see your own photos? 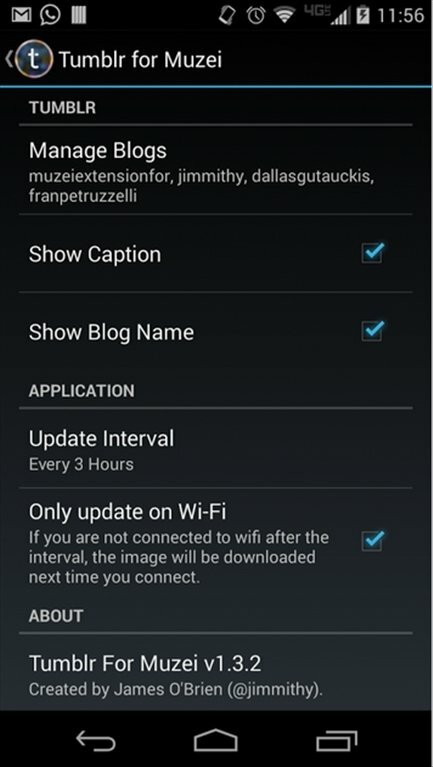 James OBrien, the creator of Muzei Tumblr Photos has created a blog that can be used for the program's default settings. Upload your own photos!